***** DO NOT drink the water from the first tank produced by your newly purchased system. 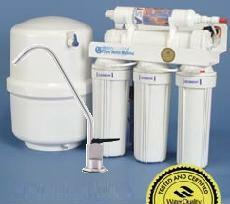 We like to recommend that you discard the 1st 3 tank of water produced for any reverse osmosis system. 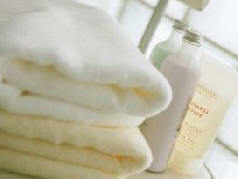 Water is cheap, therefore, lets give the system more time to clean itself. 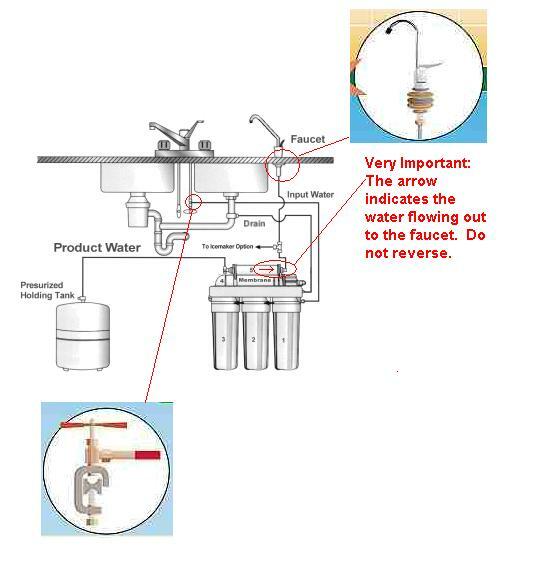 ***** Always connect the reverse osmosis system drain water tube/valve above the U-Trap of the drain pipe. ***** When ever you change filter, always discard the 1st tank of produced water. 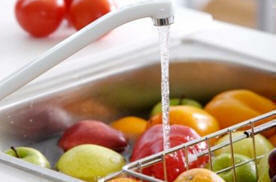 Water is cheap, therefore, we recommend that you discard the 1st 3 tank of water. Drill a 1Drill a 1/2" hole and insert the pieces as shown. 1) Turn valve handle all the way in and take notice how far the needle comes out. 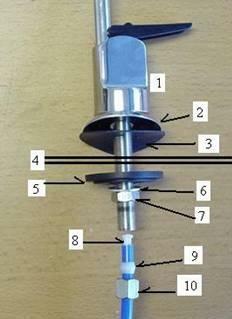 2) Place the saddle valve on the cold water pipe as shown. 3) Tighten the screw, use good pressure. But, not so much pressure such that it will break the copper pipe. 4) Next, install the 1/4" tubing as shown. 5) Now turn the valve handle until the needed goes into the copper pipe. Then reverse the needle until it comes back out,and you will hear the running water.